Learn to Jump! Do the course. 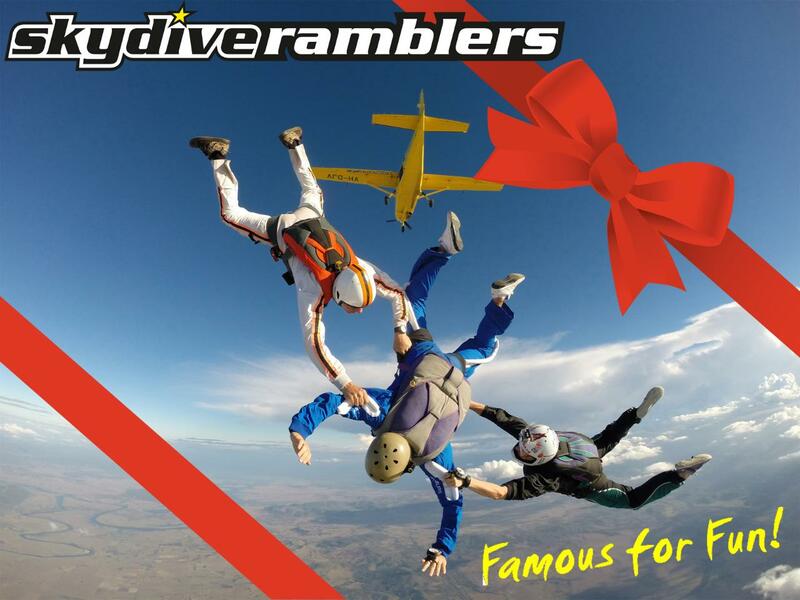 Start on the journey to become a qualified skydiver and enjoy a new life full of incredible fun, real adventure, new friends and freefall - yahoo! Complete the First Jump Training Course – a full day of theory and ground training. Make your first jump in the afternoon (Stage 1).